An open letter of complaints regarding issue management was addressed to GitHub from a group of open source project maintainers last month. Lack of communication from GitHub and lack of features for managing issue are the reasons why they got frustrated. 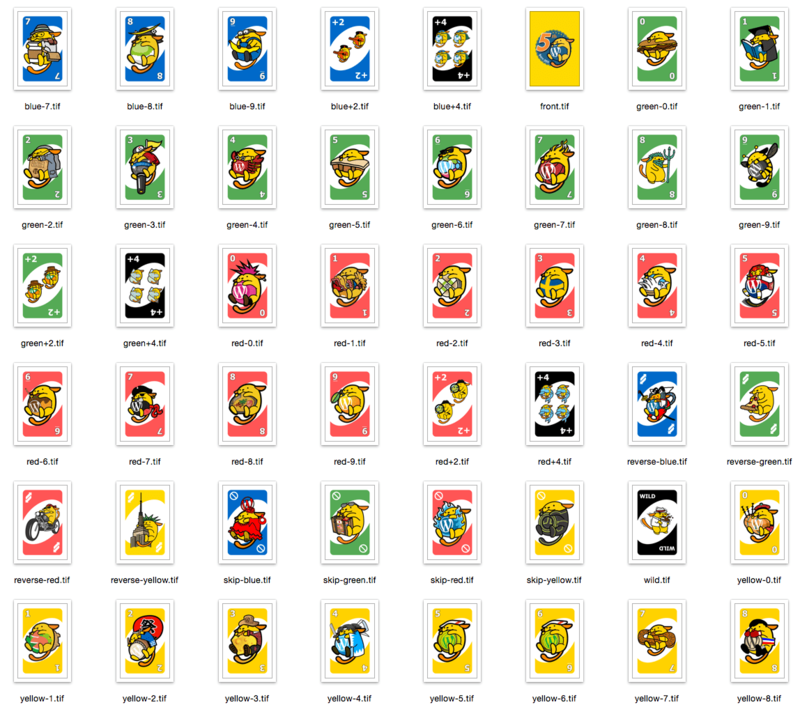 So far, more than 1700 maintainers of open source projects have signed the letter. A competing code hosting service called GitLab responded to the letter immediate including a new GitLab issue. On the other side, GitHub took a month to reply wherein the company staff forked the letter and drafted a reply containing an apology and a promise to address their concerns. They closed the letter stating that the company will improve its communication and would be in touch next week. If you want to read the full response letter of GitHub to open source maintainers, check it out at GitHub Responds to Letter from Open Source Project Maintainers. Last Thursday, WordPress.com was happy and proud to announce new free theme for your pleasure. 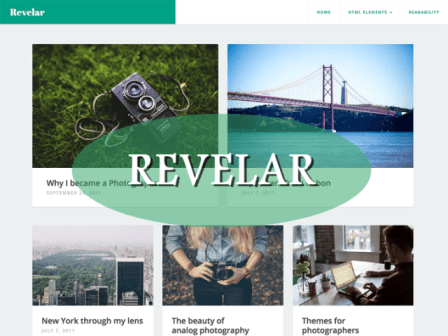 Revelar is a single-column blogging theme that designed to display your stunning photography and highlight your writing. The theme was designed by Automattic’s own Filipe Varela and perfectly fit for those who are photographers, travellers, and authors. Revelar gives your posts a wonderful experience with the support for some features. It comes with left-and-right-aligned images, three widget areas, and custom menu in the header. For further information about the new free theme, check it out at New Theme: Revelar.